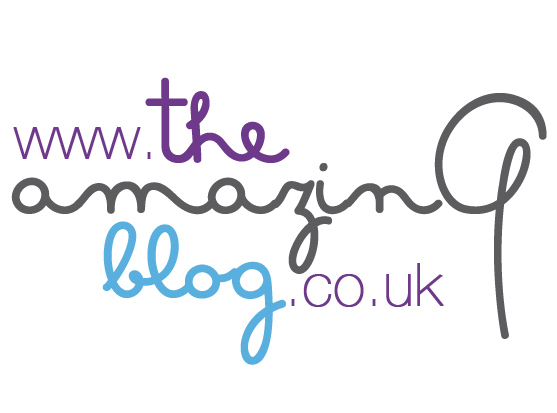 Here at The Amazing Blog, natural skincare is one of our passions. When we use natural skincare products, we don’t need as much makeup during the day, since our skin is clear and radiant on its own. We recently discovered Dash Skincare, a local business started by two friends, and we just can’t get enough. The ladies started their company when they realised just how many unpronounceable ingredients were in their expensive skincare products. They craved something natural with higher concentrations of active ingredients, and soon after they began creating their own products. There is a range of products for sensitive skin as well, yet all of the products are made without synthetic fragrances. At the office, we received the 1A moisturiser and the Rebalancing oil, both of which calmed our skin and made it look radiant. We later found out that the 1A moisturiser was the first product the girls made for the company, and it’s still such a wonderful product. The Rebalancing oil was also a hit, since many of our team members have oily skin types and the oil helped to clarify and renew. When we applied both products, our skin felt smooth and non-irritated. You can get the 1A moisturiser here for £12 and the Rebalancing oil here for £11.